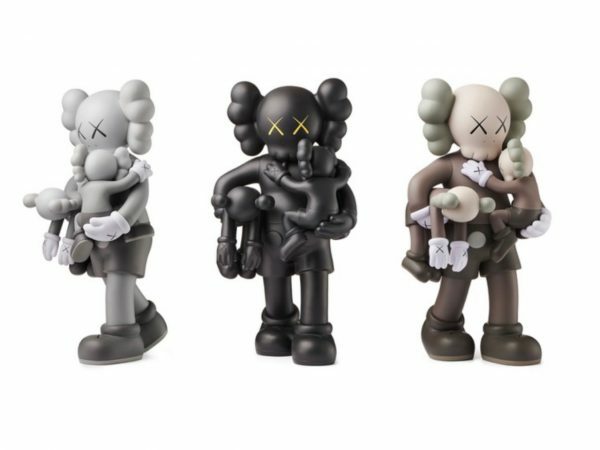 On December 9th (10AM CST), KAWS will be releasing his latest series of collectible figures through the Modern Art Museum of Fort Worth, the site of his shows in 2011 (covered) and 2016 (covered). 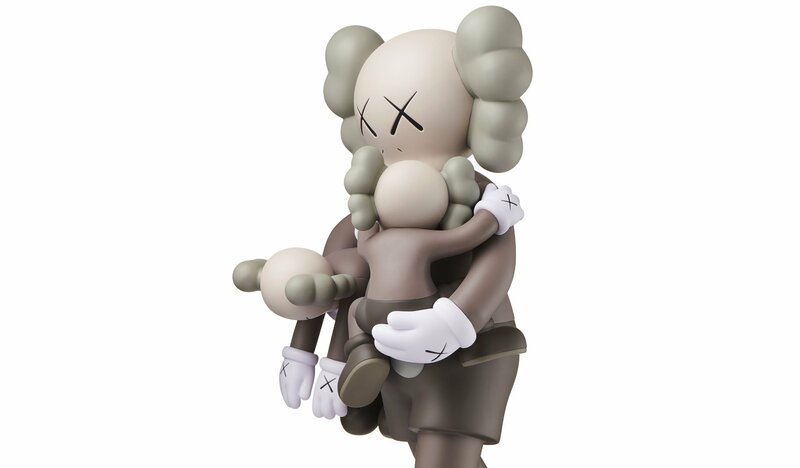 The large-scale version of his iconic companion figure holding what look to be two offspring (entitled CLEAN SLATE) has already made appearances around the world starting in Hong Kong in 2014 (covered), then other places like Shanghai (covered), Ibiza (covered), and Dallas (covered). Produced in three colorways as usual (Grey, Brown, and Black), the open edition will sell for $480 each on this special popup webstore at the appropriate time. Categories: Art products, Contemporary Art, Releases, Street & Urban Art. 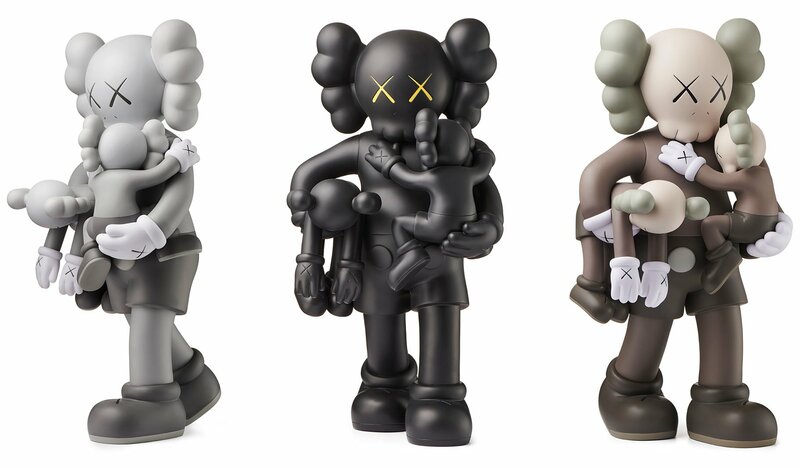 Tags: Art products, Contemporary Art, Kaws, Releases, slider-featured, Street & Urban Art, Toys.